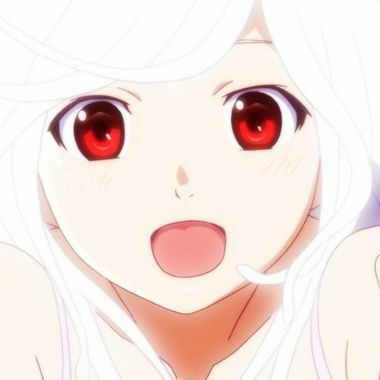 Nadeko Bot is a general-purpose discord chat-bot with a plethora of functionalities - moderation, games, leveling, music and many others. You will be able to claim 1000 flowers for every 1$ you pledged once a month. You will get a Patron role in the #NadekoLog server. You will get a custom reaction with up to a few different responses added to shared Nadeko. It must start with @Nadeko and not be spammy/nsfw. Everything before + I can implement (and maintain for the duration of your pledge) pretty much anything you want (to public Nadeko if it's appropriate, or custom module for your self-hosted bot). You can also DM me with your questions about Nadeko and I'll provide support for you personally. This is a comfortable monthly salary with which I'll be able to work exclusively on Nadeko, bringing regular feature updates and improvements. I will put my plans of overthrowing world governments into action through cuteness of anime girls and once I come into power, I will make anime girl Dakimakuras free and mandatory for everyone. Also add AI capabilities to Nadeko to assist me in governing the world. Impossible. Regular Giveaways. Paying designers, freelancers, video editors etc to make tutorials/guides, build the website/dashboard, implement features I don't have time for, etc. I will be able to pay for a dedicated server monthly fee, which means bot will be fast and responsive. This is the bare minimum we need to keep Nadeko running! With this amount of money monthly, I'll comfortably pay all of the service droplets and dedicated server fees, and be able to work a few hours per day on Nadeko to maintain and do minor updates.